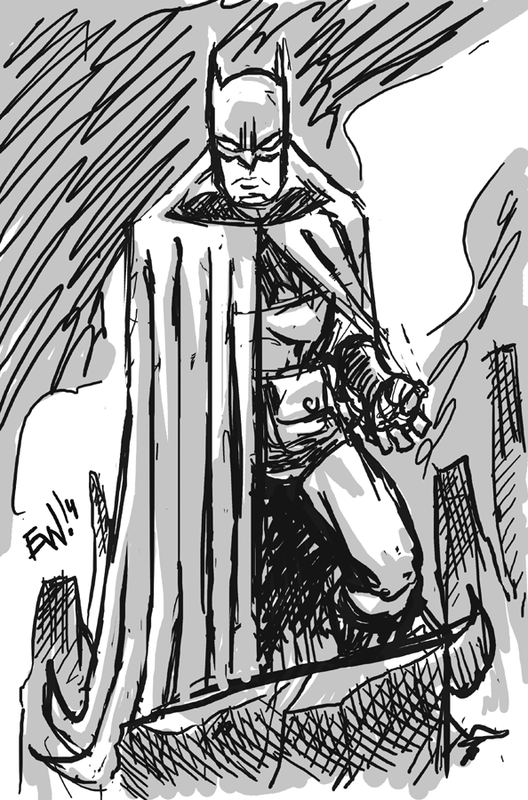 Warmup this morning featuring everyones favorite anti-social know it all Batman! Or as I have renamed him from hence forth - Bruce The Brooder - I enjoy me some batman but perhaps from my own fandom or other sources I always have issues drawing him. As hes already been protrayed so well so many times. Anywho, this was about 30 minutes in photoshop with wacom intuos 2 and brush tool for lines and bigger one on set back opacity layer for the grays. Onto work! Have a great Thursday. 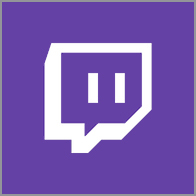 There will be no Thursdsay Night Livestream tonight me thinks.